Whether animated, on film, or on TV, Gotham's resident murdering maniac is always a memorable character. Hundreds of aspiring madmen have lined up to play the Joker, Batman's ridiculous arch-nemesis, but a rare and special few have landed the role. For everyone who gave their unnerving cackle to the Joker, there are plenty of notable actors who just narrowly missed the part. Here are a few who just weren't unhinged enough. 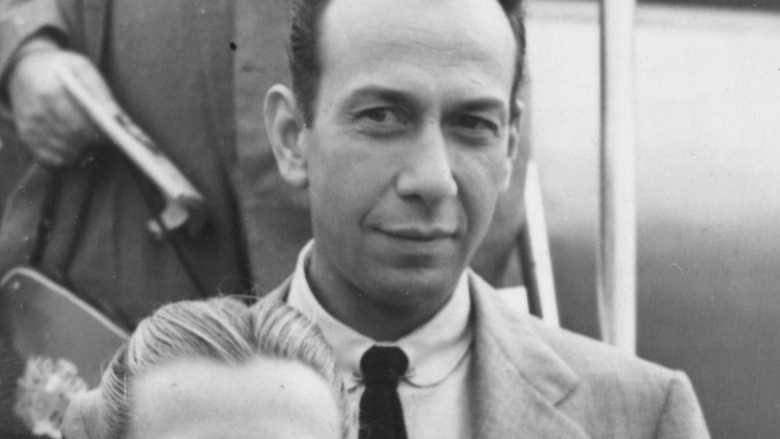 Young'uns might not be familiar with José Ferrer's acting résumé, but the Academy Award winner was a big deal when producers were casting the original Batman (1966) TV series. Ferrer was reportedly up for the role of the Joker, but Cesar Romero edged Ferrer out, even though Romero refused to shave his trademark mustache. 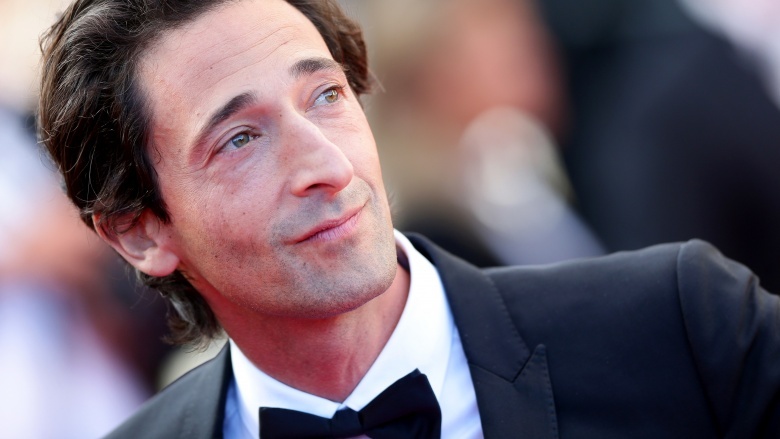 Despite Ferrer missing the part, his son Miguel went on to voice a slew of famous DC Comics characters, including Martian Manhunter, Weather Wizard, and Aquaman. Adam West's campy Batman attracted some huge Hollywood stars as important villains, including Eartha Kitt, Burgess Meredith, and Frank Gorshin. Frank Sinatra wanted in on the Joker action, but arrived after Cesar Romero had already signed on, upsetting the hopeful Sinatra. 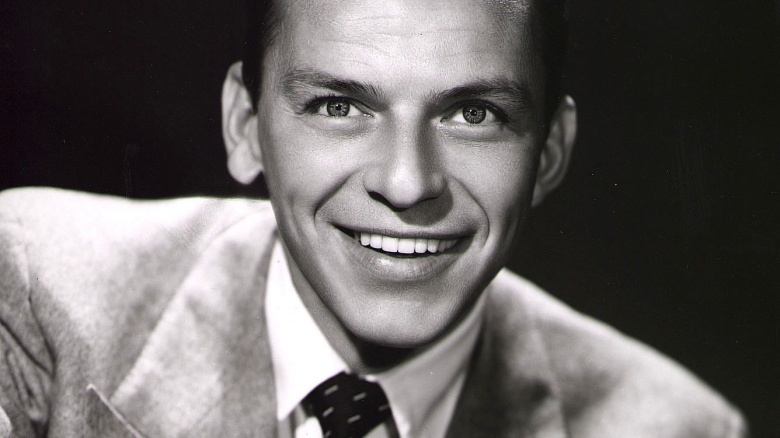 While a crooning Joker certainly would have changed the tone of the clown's elaborate cruelties for the weirder, Sinatra posthumously scored his Joker connection in Rocksteady's Batman: Arkham Knight game, where his rendition of "I've Got You Under My Skin" plays a vital role in a Joker-related scene. 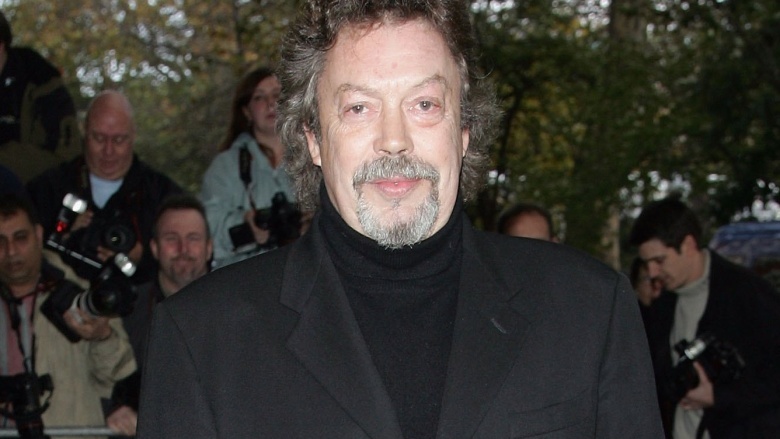 No stranger to playing monsters and creepy clowns, Tim Curry missed out on the role of the Joker in two separate productions. Many familiar actors were up for the role in Tim Burton's iconic 1989 film, but the eternally-creepy Jack Nicholson won the role over Curry. Curry then went on to record multiple episodes of Batman: The Animated Series as the Joker before being replaced by Mark Hamill. Curry's Joker reportedly sounded too similar to other roles he currently had, and was a bit too terrifying for the kiddie demographic. He did, however, lend his voice to a robot clown later in the series. Close enough. 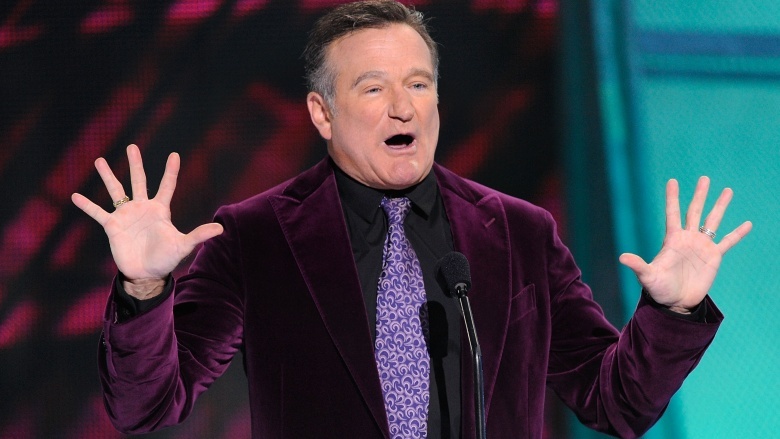 One of the greatest Batman tragedies of all time is the fact that Robin Williams never had a chance to play the Joker. A true comic nerd, Williams was thrilled when he was offered the villainous role in Batman (1989) after Nicholson first declined the part…until Nicholson changed his mind. Williams had a second chance at the franchise as the Riddler in Batman Forever (1995), but again, the role was yanked out from under him in favor of Jim Carrey. 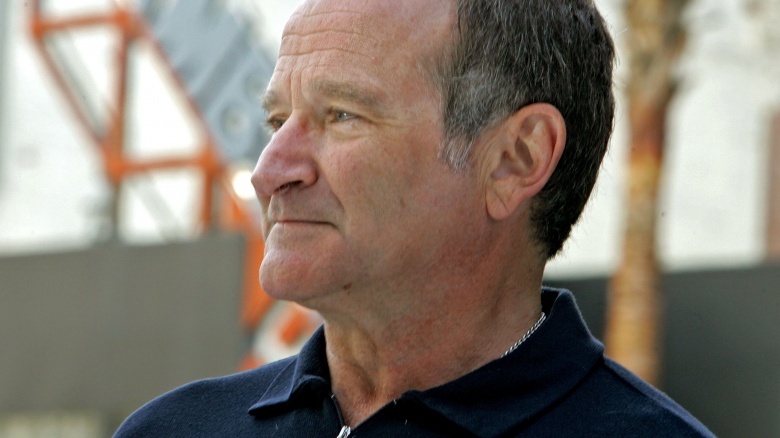 Williams also tried to get into Christopher Nolan's trilogy, but was passed over for Heath Ledger. No actor had ever wanted it so badly. 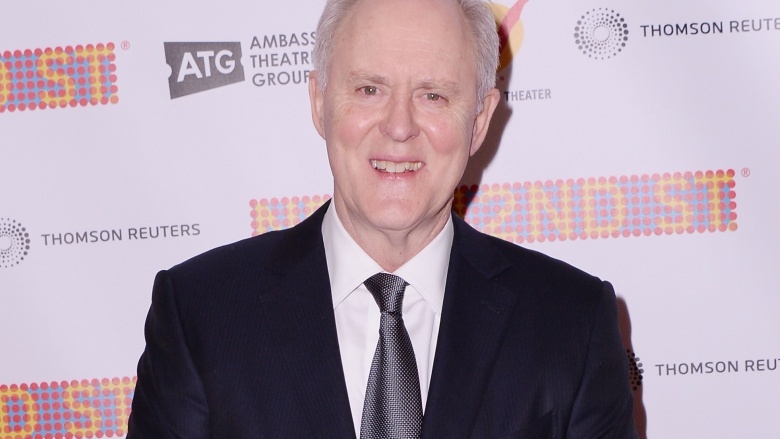 John Lithgow was yet another awesome potential casting choice for Tim Burton's Joker, but Lithgow declined the role, stating that the character didn't seem appropriate for his particular set of skills. Many years later, Lithgow would play an incredible, viciously memorable serial killer on Dexter, proving that the depths of Lithgow-ian evil would have been excellent against Michael Keaton's Batman. Instead, Lithgow wasted his 1989 on a made-for-TV movie. When you look like the Joker before you even hoist yourself into the makeup chair, you're an easy casting decision. 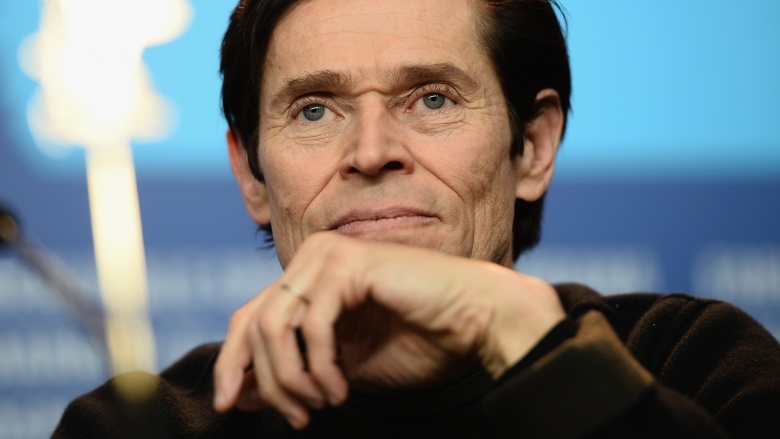 Willem Dafoe was another actor who was briefly considered for the 1989 film role, simply because he looked the part naturally. Ol' Fold Face later landed the role of the Green Goblin in Spider-Man (2002), another cackling supervillain who is pretty much Marvel's answer to the Joker anyhow. 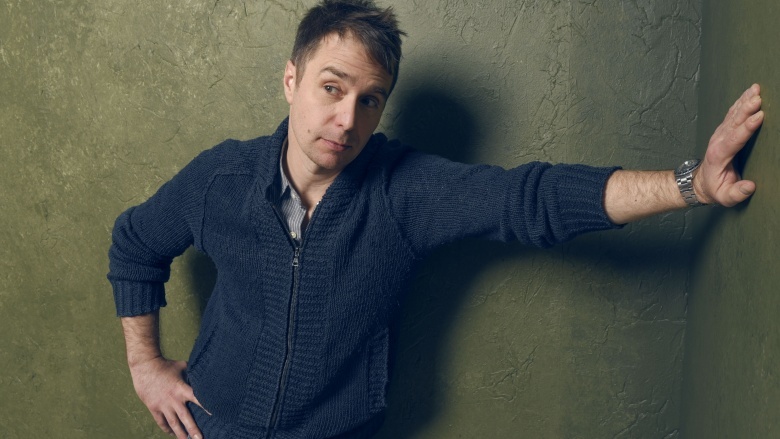 Peek through Sam Rockwell's acting history and you'll see that he can do just about anything. He's rarely failed a role, even as the nameless punk ringleader in Teenage Mutant Ninja Turtles (1990). Rockwell was considered by Christopher Nolan for The Dark Knight (2008), but producers ultimately went with Heath Ledger instead. Check him out in Gentlemen Broncos (2009) if you really want to see the extent of Rockwell's madness. Another Dark Knight contender, Brody has publicly expressed an interest in playing the Joker in the future, after being up for the role previously. Rumors arose regarding Brody making a Joker cameo in Batman v. Superman: Dawn of Justice (2016), but Jared Leto ultimately took over the role for the entirety of Zack Snyder's incarnation of the DC cinematic universe, beginning with Suicide Squad (2016). Brody has stated that no one ever approaches him for comic book roles, but there's truly no better role to fill with completely offbeat casting. 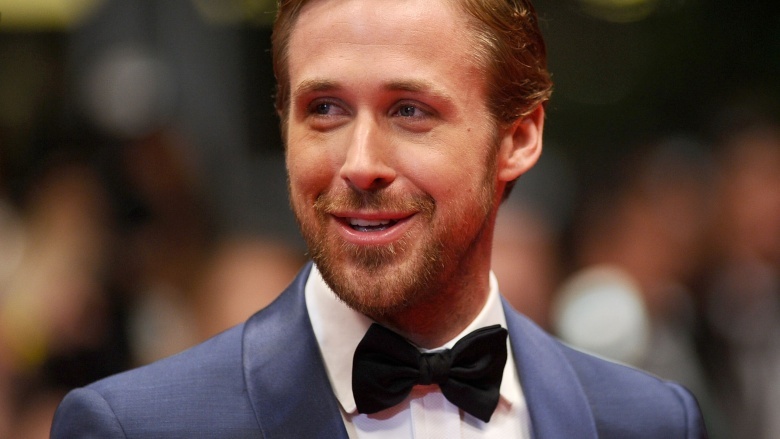 All movie casting, no matter how twisted the character, has officially gone the way of the hunk. Suicide Squad's director David Ayers was aiming for Ryan Gosling to play the Clown Prince of Crime, but got Rapunzel-tressed Jared Leto instead, which is kind of like going into the fridge for a popsicle, but finding a suitcase full of untraceable cash. Gosling's pretty-boy Joker would have been a bizarre contrast to the twisted Jokers of years past, but it's hard to get the ever-changing Joker totally wrong. It's the Joker's paradox: the more wrong you make him, the better he gets.